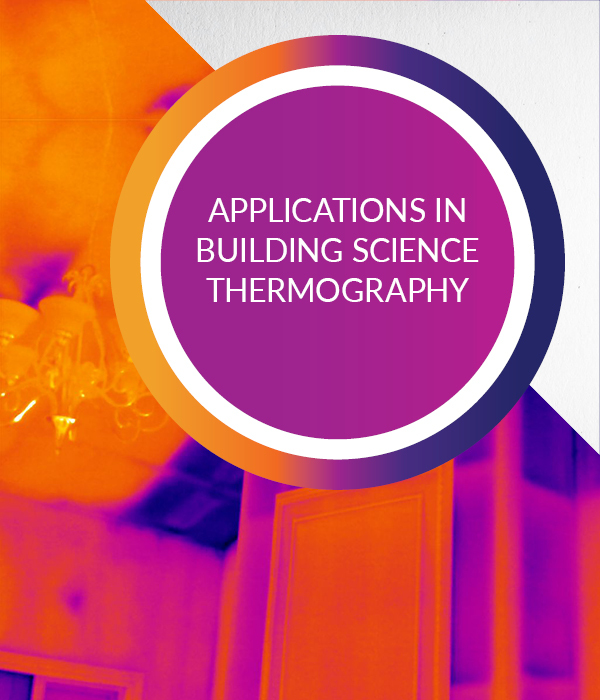 Individuals attending the Applications in Building Science Thermography Training are provided information in building thermographic analysis and building sciences. 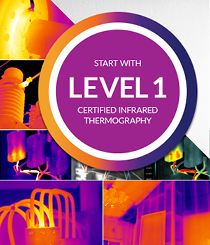 This thermography training includes: all course presentations, Student Reference Manual, trial version of Exception Data Management & Report Generation Software and the Infraspection Institute Certified Infrared Thermographer® exam. This course is fully catered. 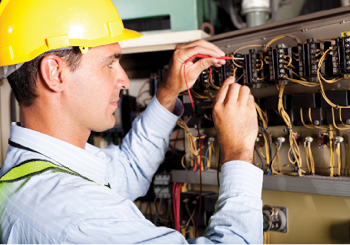 This thermography training is designed to expand practicing thermographer’s knowledge in the use of infrared thermography in commercial and residential building investigations. Participants who successfully complete the course; will understand the application of thermography in building investigations, knowledgeable in building science as it applies to buildings and receive a certification of achievement in Applications in Building Science Thermography.